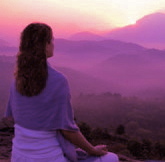 Free Chakra Balancing Tools – Happy Valentine’s Day! 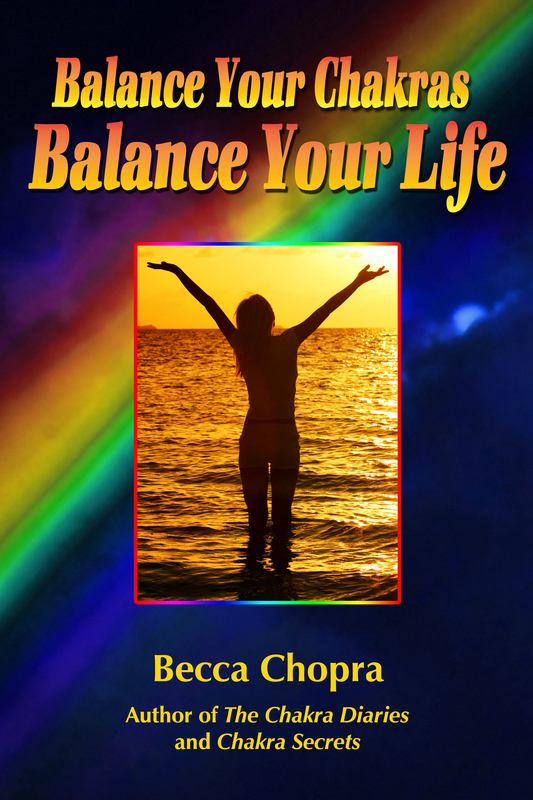 Balance Your Chakras, Balance Your Life is FREE for download today on Amazon at http://amzn.to/MRV7Xb. The BEST Chakra Book that I have found! “For me I am a newbie in my journey of learning the Chakras and what they are, what they do etc, so I wanted to find a basic book on this but not too basic. This book has exceeded my expectations! Yes, I could have gone to Google and researched all of this, but I wanted the information in one place and one book. You’re also invited to download a free 10-minute Chakra Meditation to use during Savasana or anytime you need to quickly rebalance and rejuvenate. Q: Becca, I do yoga every day, but the chakra balance test showed I still have chakras out of balance. It’s hard to believe. Any advice? A: Not all yoga classes are created equal. I personally recommend yoga classes that end with a Chakra Meditation while the class lies in Savasana, corpse pose, or the pose of pure relaxation. Listen to my Chakra Meditations from The Chakra Diaries, download it onto your iPod and listen to it at the end of your yoga practice and let me know how you’re feeling.